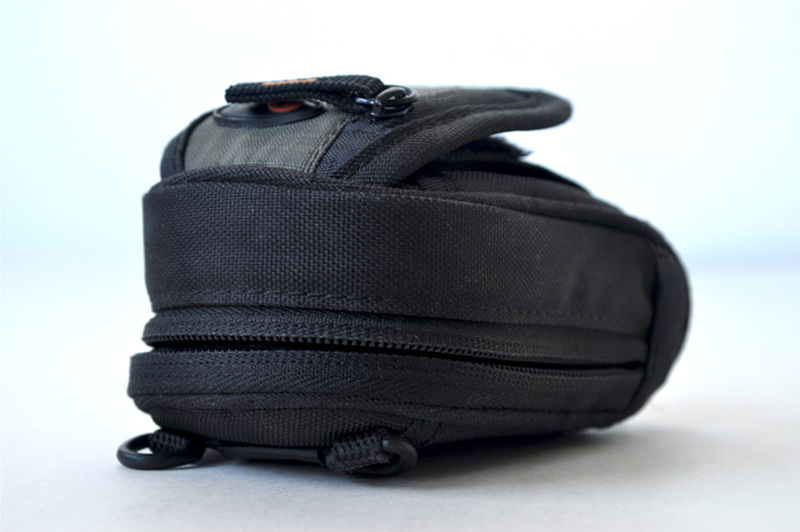 Lowepro Camera Bag. For the 5.1 MB Nikon Coolpix P2. This bag is quite well designed. Not only did it fit the camera quite snugly, but it has two outer pockets, one with its own zipper. It also features a belt loop in the back. Now that the camera it held is done and dusted, its purpose must be reinvented — by someone else. Alt-title: Untitled Object No. 249 For Keeping Secrets Zipped Up. The customary shout out to Richard, and John, for inspiring the Alt-Title Untitled post nonsense, and to Ben for the jokes format. two cameras, three lenses—all oversized Hasselblad film equipment which is not getting used much. Lowepro bags have a variety of ways to zip things up and the company is especially creative with pockets and separations–each of my three bags have distinct zipperings and many unusual places to hide filters and stuff. I’m not familiar with the bag at your post–but just from the picture, it’s a classic Lowepro. 3 bags! That’s a lot of cameras.